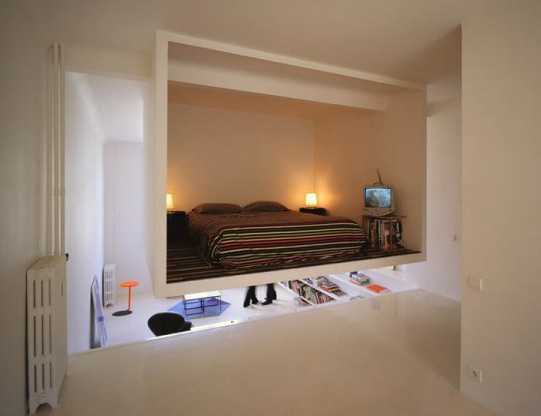 Unusual bed designs amuse and impress with creative design ideas, bringing unique decorating themes into bedroom decor. Creative bed designs look fantastic, making statements and adding spice to bedroom decorating ideas. 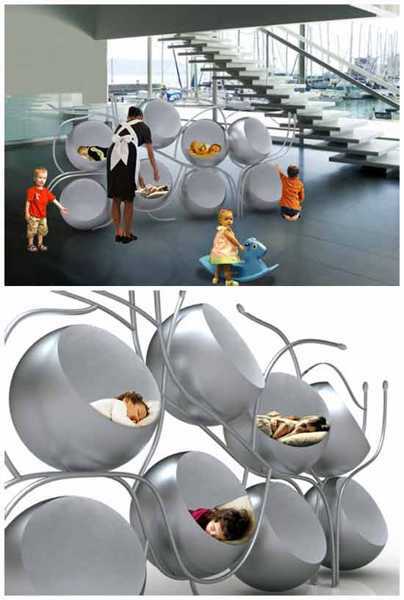 Here is a collection of 30 unusual bed designs that are different, very interesting and playful. If you like unusual furniture design, then making or buying a bed in surprising shape is perfect for your bedroom decorating. The unique bed design from the collection give inspirations for creating very personal, cozy and pleasant bedroom decor in your home. If you are attracted to interesting and innovative furniture design, then even unusual details that you can add to your bed, will transform your bedroom decor and make it unusual and intimate. Small details and little things make a big difference in bedroom decor. 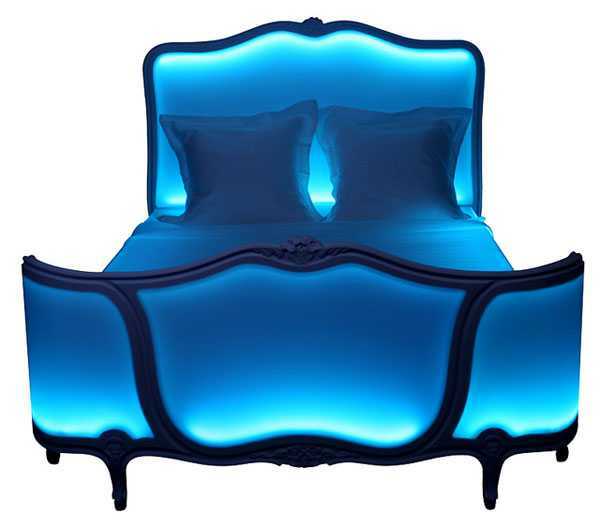 These beds are the among the most impressive bedroom furniture pieces. Your bedroom is a private place where you relax and rest, so you can change your bedroom decor as you like without affecting your entire home decorating style. 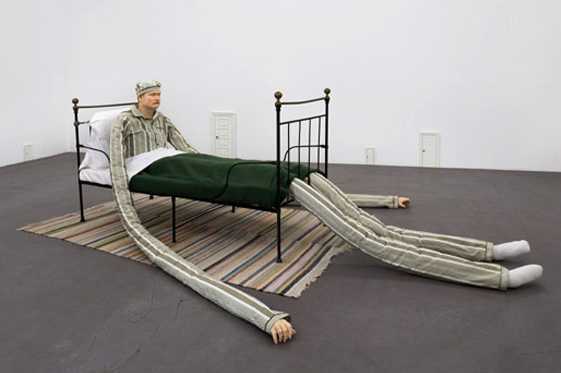 It is not clear where these beds are sold, most likely they are custom designed, which encourage you to get inspired and enjoy your diy projects creating unusual bed for your room.